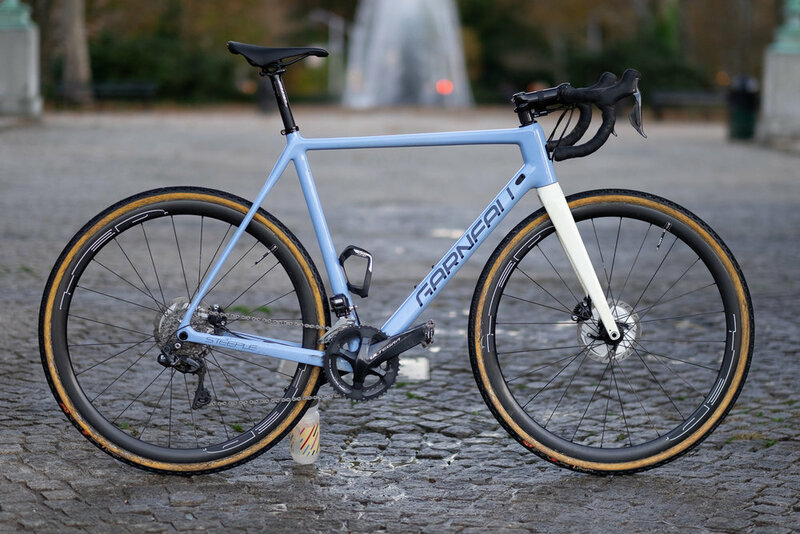 Team TBD’s go to equipment provider for Cyclocross and Gravel is Garneau, including the Garneau Steeple bike and the Copper T-Flex shoes. 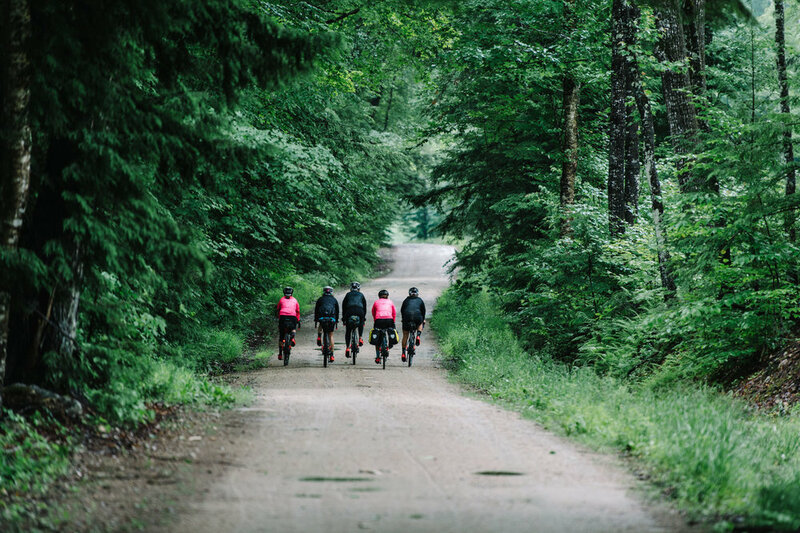 When we leave pavement in search of adventure we are proud to be supported by Garneau every step of the way. From the Garneau Heros helmet, to the Garneau Copper T-Flex Shoes and the Garneau Steeple Cyclocross and Gravel bike we are equipped for anything that comes our way. The Garneau Steeple is our go anywhere, do anything off-road machine. Whether racing in some of the top tier cyclocross races in the country or bikepacking across the country the Garneau Steeple is a vastly capable machine. We have news coming down the pipeline from our friends at Garneau that will feature heavily throughout our 2019 off-road adventures. Stay tuned. When it comes to footwear for cyclocross and bikepacking the Garneau Copper T-Flex is our go to shoe choice. Featuring BOA dials and excellent fit and finish these shoes are highly recommended. Well folks, it’s November. That means we start getting a little more open about our feelings. The Garneau Wool Breeze Jersey has become an essential year-round piece in the CityMD women’s racing team’s kit. Its versatility and form flattering shape make it an easy addition to anybody’s collection. After a winter spent aboard the Garneau D1 disc based road frame the team reflects on this next generation bike. Transitioning to new Garneau team kit means the opportunity to find an excellent second home for our prior generation team kit. Fresh out of the Louis Garneau Dream Factory we are pleased to introducing the TBD colorway known as the Blood Bike. The first of our 2018 edition To Be Determined x Garneau team bikes is ready to hit the streets. Our first look at the brand new Garneau Course Air Lite II Cycling shoes. A sneak peak at To Be Determined's 2018 race bikes going through the finishing process at Garneau's Dream Factory. We are excited and fortunate to welcome Garneau back as one of our lead partners for another year of racing, exploring and general adventure on two wheels. After holiday travel and a serious NYC cold snap, the squad reassembles for the 1st Weekend Roll of 2018, and it was a good'un. To go disc brake or not, that is the question thanks to the Garneau D1. A quick preview of the demo fleet of D1's that we're putting to work in the coming weeks. A detailed review of the Garneau Copper T-Flex cyclocross and mountain bike shoe, Garneau's highest performing off-road shoe. The Garneau Dream Factory delivered a mind blowing paint scheme for the latest version of our Garneau To Be Determined Edition race machines. A look at a the build process for one of the team's Garneau Gennix R1's, freshly painted in the Garneau Dream Factory and ready to hit the streets of New York City. Two rides, one wedding and a bunch of terrific miles on the bike trails at Valley Forge National Park. All in 24 hours.